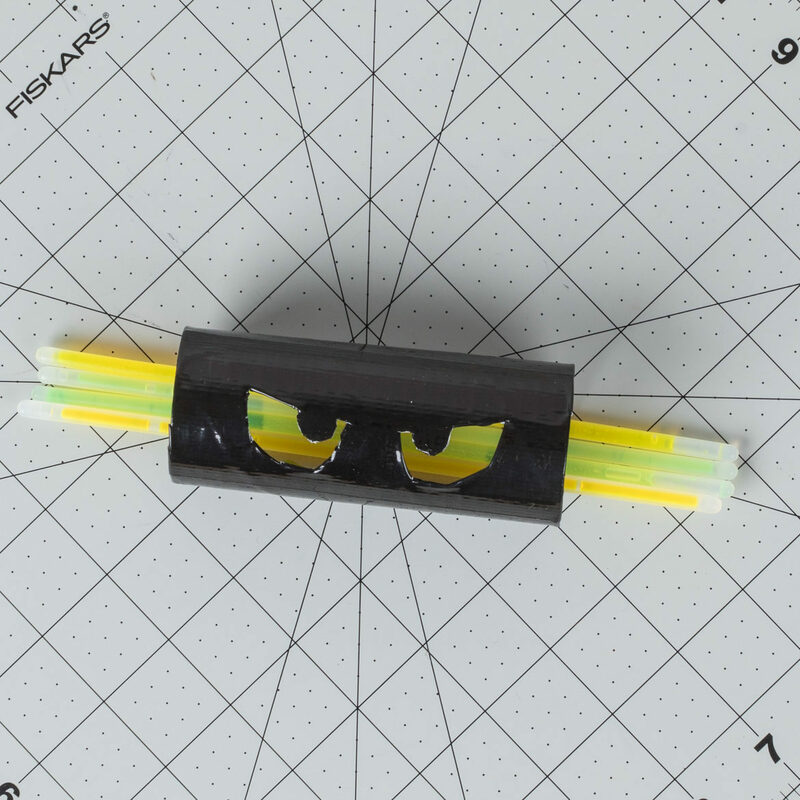 Easily create fun and spooky DIY Halloween decorations using only glow sticks, some toilet paper rolls and black Duck Tape®. Scroll down for step-by-step directions. 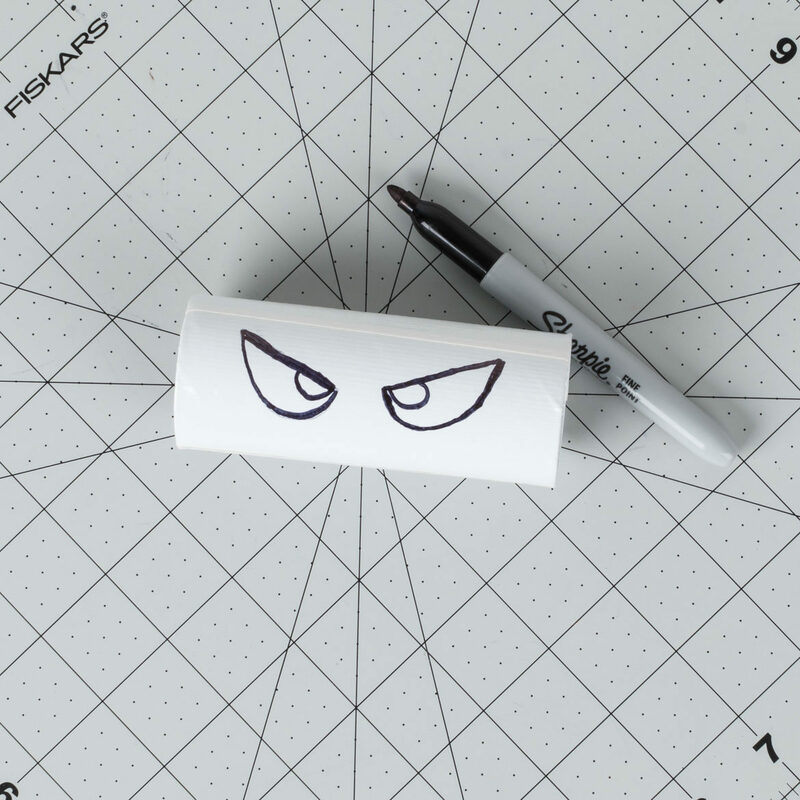 Draw eyes onto an empty toilet paper roll. Cut the eyes out and then cover with Black Duck Tape®. 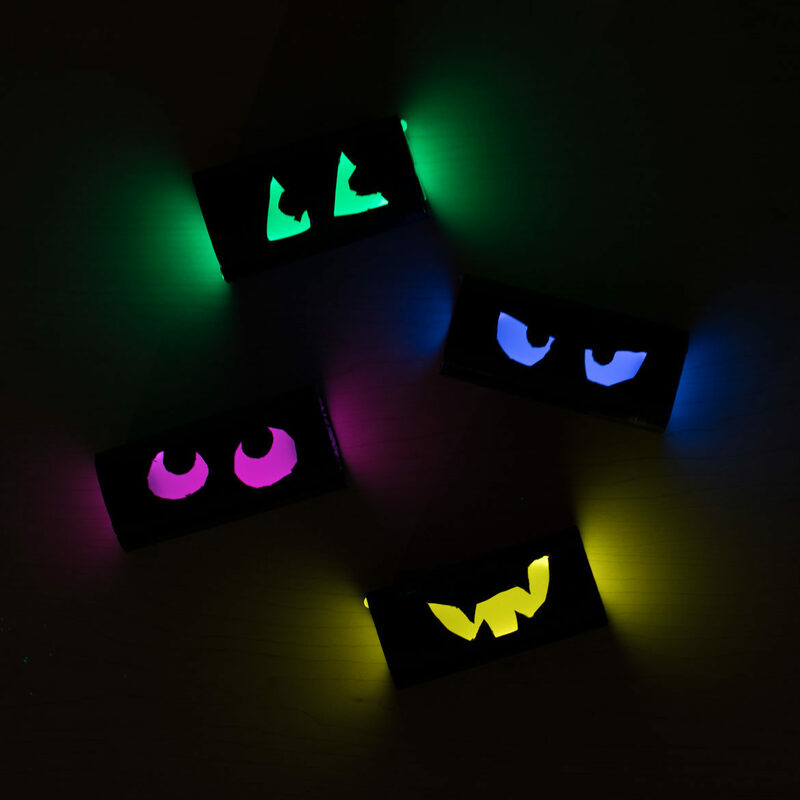 Place the colored glow sticks inside the toilet paper roll. Tape the glow stick edges into the toilet paper rolls. Then turn off the lights to see your Halloween creation. Fitting for any size leash, this Duck Tape® pet bag holder puts the fun back in functional! 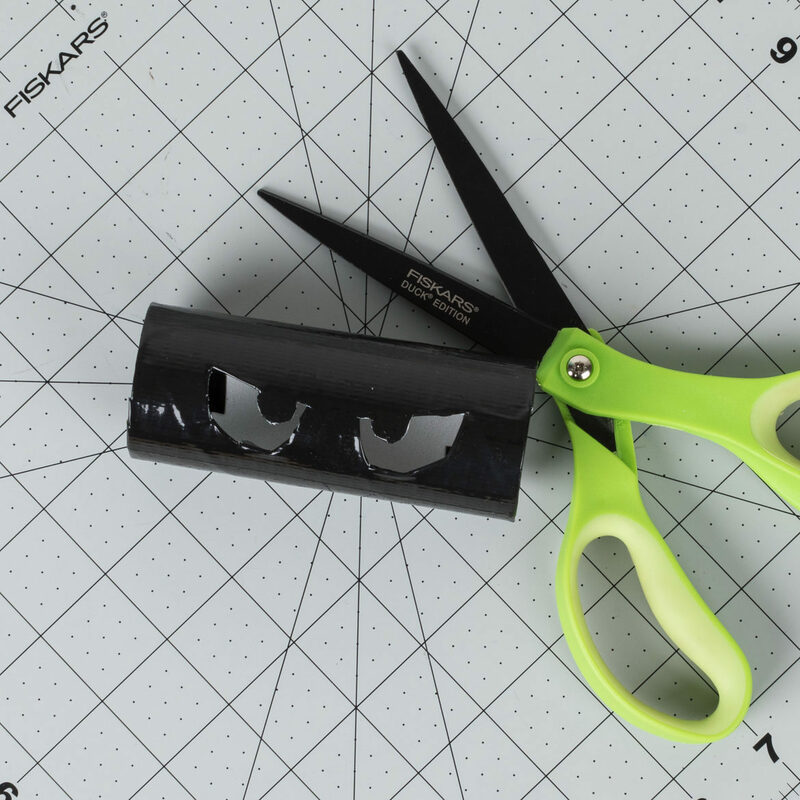 Kick the clutter and make your own organizer out of your favorite Duck Tape® print or color. Personalize your flower vase with colorful Duck Tape® designs.